Cuban revolutionary icon Fidel Castro died late Friday in Havana aged 90, his brother, President Raul Castro, announced on national television. 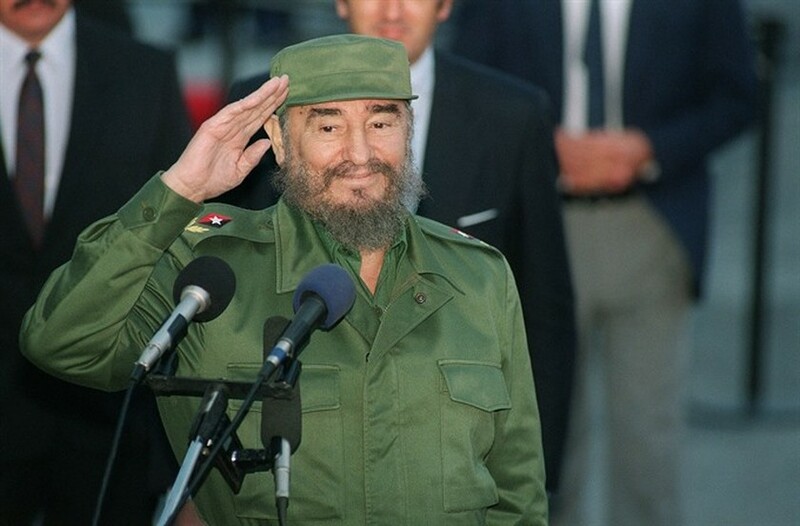 "The commander in chief of the Cuban revolution died at 22:29 hours this evening," the president announced on national television. Raul Castro, who took power after his older brother Fidel was hospitalised in 2006, said that the revolutionary leader’s remains will be cremated early on Saturday, "in compliance with his expressed will." Raul Castro made the announcement just after midnight Friday (0500 GMT Saturday). One of the leading world figures in the second half of the 20th century, Fidel Castro had outsized influence given the size of his small Caribbean island. He was said to have survived countless US assassination attempts.